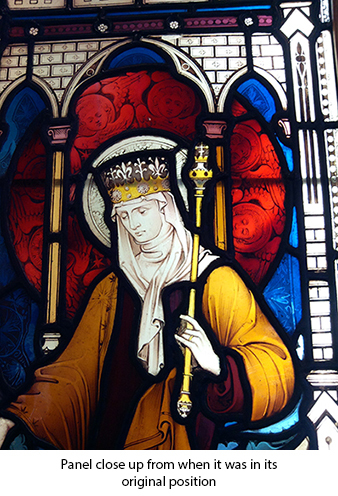 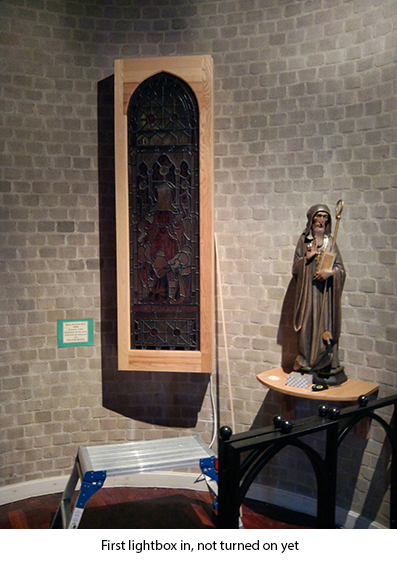 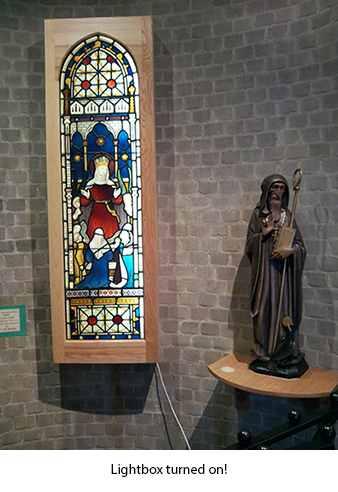 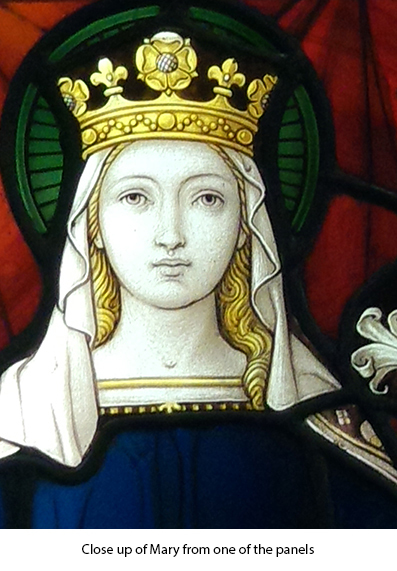 Due to changes within the building, the stained glass windows needed to be moved. 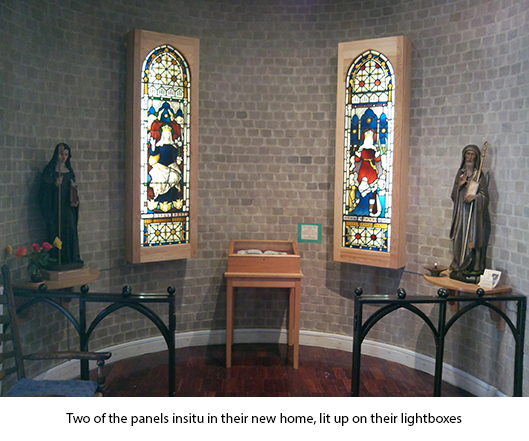 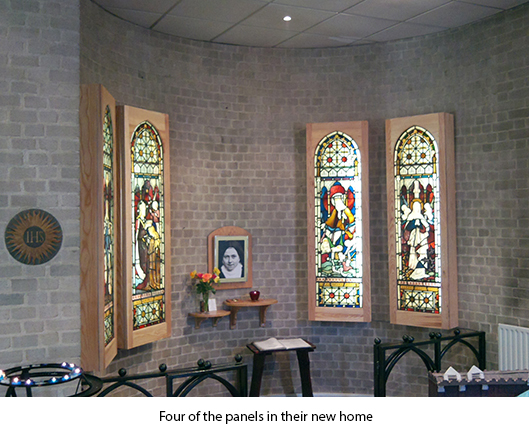 However the room they were to be moved to had no windows, so we had to build a series of framed lightboxes to house the stained glass windows. 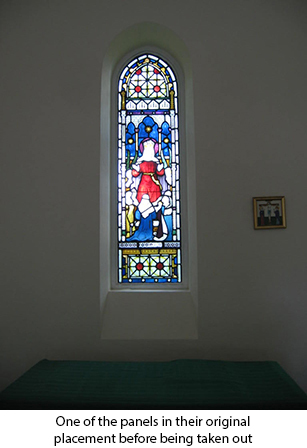 After taking out the windows and restoring some of the breaks, we built the windows as one panel as some were separated into two or three panels and designed the framed lightbox around them.